HiOS Official Account started a topic The feature of "Smart photo cleanup "in #HiOS5 help reduce the redundant photo only one step. The feature of "Smart photo cleanup "in #HiOS5 help reduce the redundant photo only one step. Last edited by HiOS Official Account; 04-22-2019, 07:26 PM. Last edited by HiOS Official Account; 04-18-2019, 04:15 PM. HiOS Official Account started a topic The feature of Deep Clean help manage files to release more space. The feature of Deep Clean help manage files to release more space. Last edited by HiOS Official Account; 04-18-2019, 03:32 PM. Last edited by HiOS Official Account; 04-12-2019, 06:15 PM. HiOS Official Account started a topic Easter Massive Gift are coming ! 150 mobile phone recharge cards are coming! Everyone may win the prize! Easter Massive Gift are coming ! 150 mobile phone recharge cards are coming! Everyone may win the prize! Last edited by HiOS Official Account; 04-11-2019, 06:02 PM. HiOS Official Account started a topic HiOS 5.0 is coming! The best operating system which is tailored for SPARK 3 TECNO mobile phone is coming! 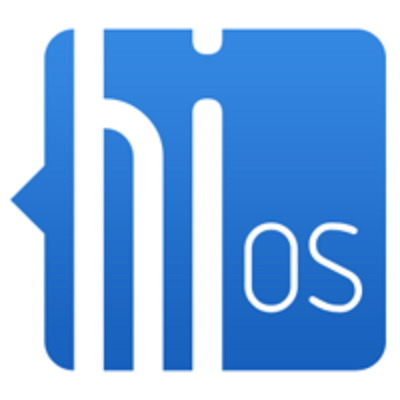 HiOS 5.0 is coming! The best operating system which is tailored for SPARK 3 TECNO mobile phone is coming! Last edited by HiOS Official Account; 04-08-2019, 06:27 PM. HiOS Official Account started a topic #Tips Slide down with 3 fingers to take screenshot . #Tips Slide down with 3 fingers to take screenshot . Last edited by HiOS Official Account; 03-28-2019, 03:29 PM. Last edited by HiOS Official Account; 03-28-2019, 03:30 PM. Last edited by HiOS Official Account; 03-27-2019, 03:43 PM.